By Definition, a Mixed Bag is a diverse assortment of things or people and that is exactly what today’s questions are about. We will mix it up a little here and a little there, from general social media tips and advice to getting you ready for the world of work and the interview questions you must ask yourself and those you must ask of the panel, wrapping it up with what to do if you have a bad record. 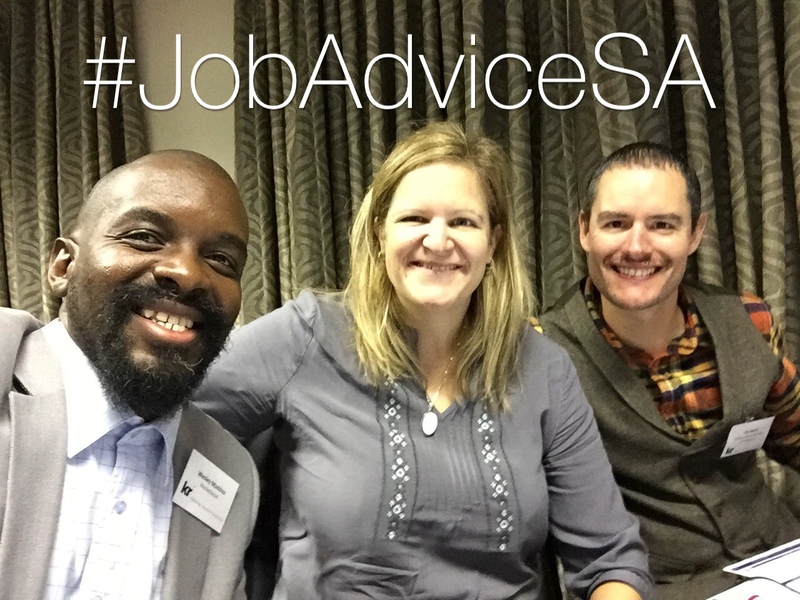 Our Hosts Tim Barry (@TimJBarry), Vanessa Raath (@Van_Raath) and Wesley Madziva (@WeszMadz) will be on hand to give their advice and answer your other questions from 16h00 to 17h00, but you are welcome to tweet your questions to @JobAdviceSA at any time or day, or if you are not on Twitter you can like our Facebook page www.facebook.com/JobAdviceSA and post your questions there. Look forward to chatting with you all!